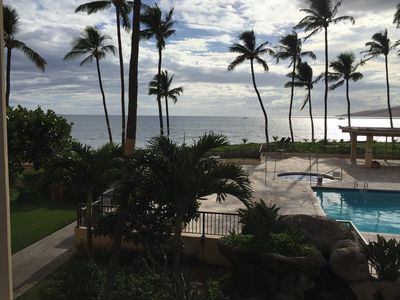 Ekahi 1BR/2BA In Bldg Closest to the Beach! 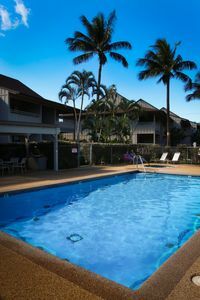 May $199 for remaining days!! 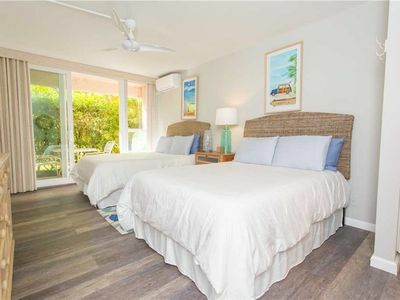 TOTALLY RENOVATED & CLOSEST TO THE BEACH!! Welcome to Ekahi 20e. Everything has been recently updated! After a day at the beach, relax on our super comfy sofas and watch our 50" Sony Bravia smart tv with Blu Ray surround sound, or use the I-pod dock to listen to music. 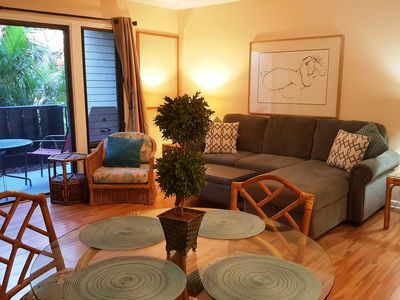 Decorated with Tommy Bahama accents and original art, the condo is casual and inviting. The chef in the family will enjoy the, fully equipped kitchen complete with stainless steel appliances, maple cabinets and granite. 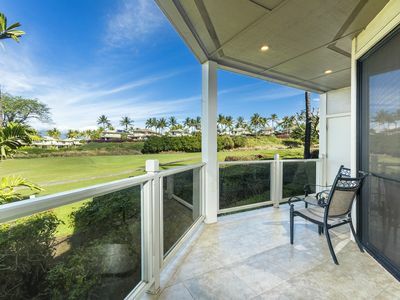 The kitchen opens onto an oversized lanai featuring a family sized patio set with seating for 6, and a deluxe Weber bbq. 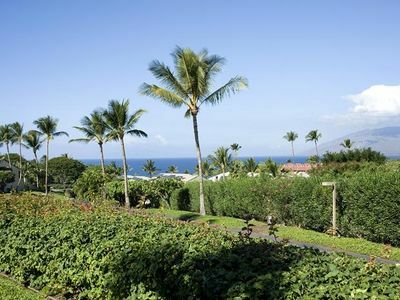 Enjoy the gorgeous garden view while listening to the waves crash and the birds sing. 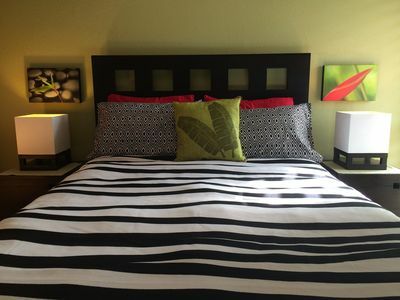 Ah, the bedroom.... Serene and soothing, get ready for the best sleep ever. 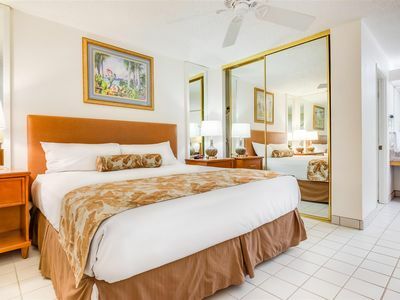 With a top-of-the line King mattress, down pillows, luxury linens & 32' flat screen tv, there's no better way to end the day! A very comfortable queen Murphy bed, and queen pull-out sofa bed with new memory foam mattress provides extra sleeping space. 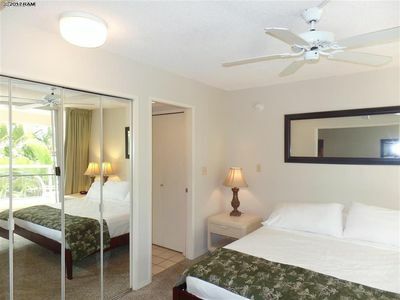 There are 2 full bathrooms in our condo, both totally updated with solid wood cabinetry, walk - in showers, granite and quality fixtures. We've tried to think of everything to make your stay perfect, and also provide a pack-n-play crib and a high chair. You'll also find everything you need for the beach including snorkel equipment, boogie boards, chairs, umbrellas, towels, toys and more! 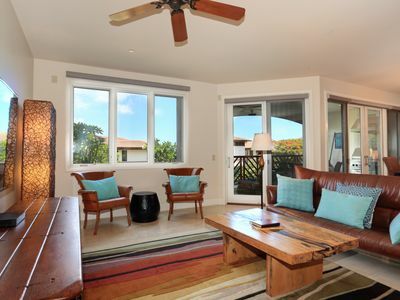 As the new owners of this unit, the reason we chose Ekahi 20e is location, location, location! Being close to the beach, in the 'lower village' is important as it means no long steep walk up the hill!! 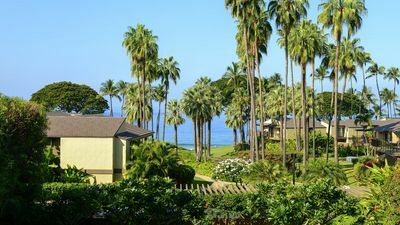 As well, our home away from home is well away from the street ensuring no traffic noise - only the sounds of birds and the ocean - paradise! 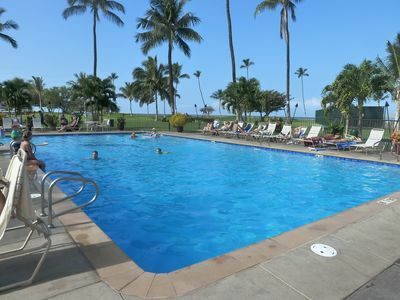 PLEASE NOTE: Ekahi will be renovating the main pavilion from April 22 - Dec. 15/19. The main pool will remain open, however there will be no kitchen or bbq access, and there will be portable washrooms only. 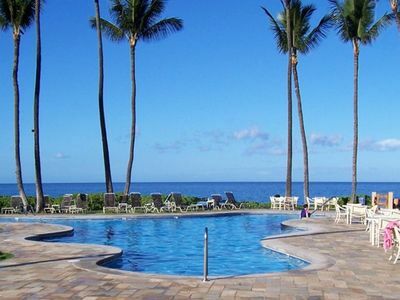 The 3 other pools will not be affected and can be accessed by everyone. 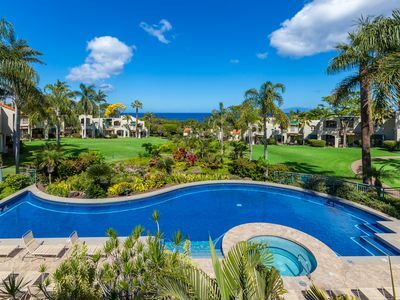 Maui's Wailea resort offers spectacular golf and world-class white-sand beaches. 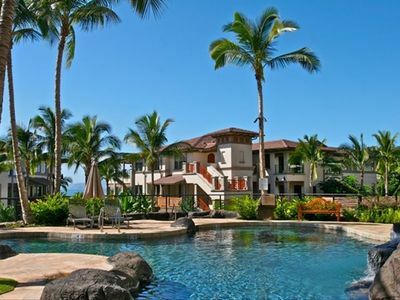 You will love Ekahi Village!! 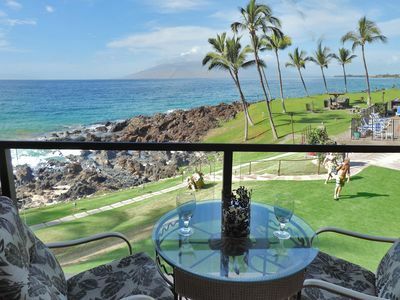 Want to experience Ka'anapali as well?? 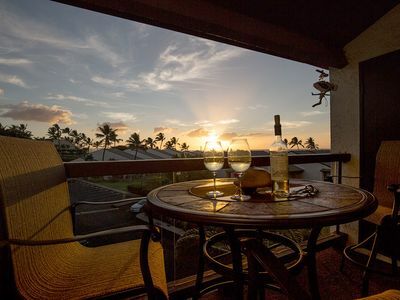 Check out our other 2 deluxe oceanfront condos. We have units at The Whaler & Papakea as well. 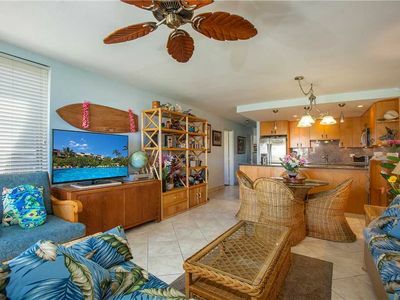 Go to vrbo 444913 (Whaler) and vrbo 1454367 (Papakea) for more info. Closest to the Ocean Spectacular! Premium 1/1.5 unit! 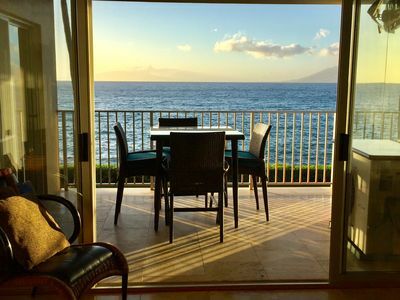 Amazing Wailea Surf Villa: Luxury 2BR/2BA - Owner Direct! 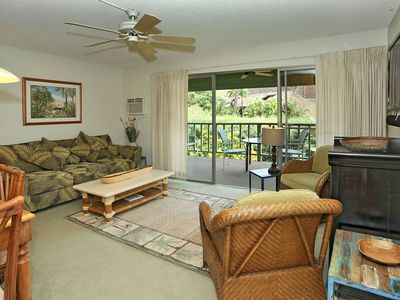 Kihei Resort 130-New Listing Across from Beach! Location, location! 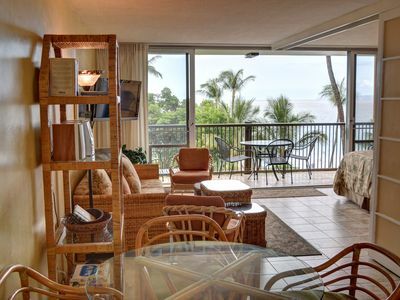 #326 Third floor condo, easy access to best beach on Maui!